The Brütsch Mopetta is one of the most beloved microcars from the era of the tiny, petrol-friendly, post-WWII runabouts. 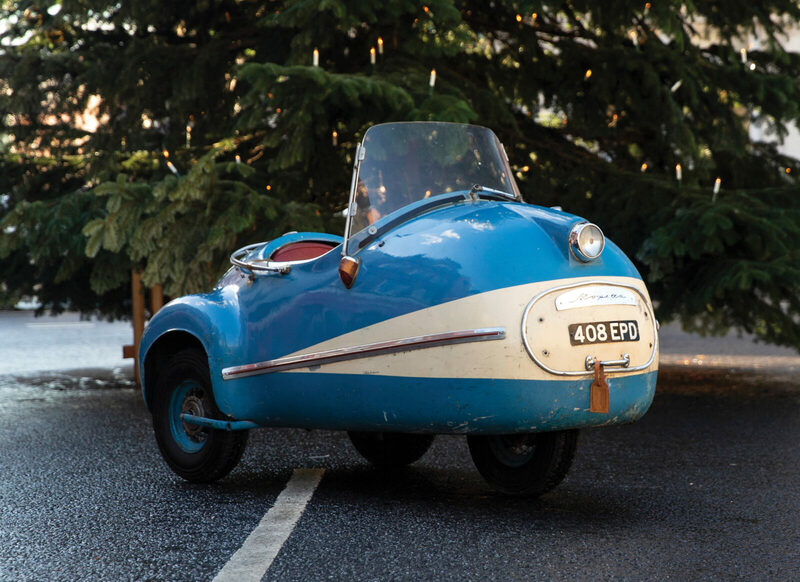 The fame of the Mopetta far outweighs its actual production numbers, just 14 were built and some estimates suggest only 5 survived to the modern day. 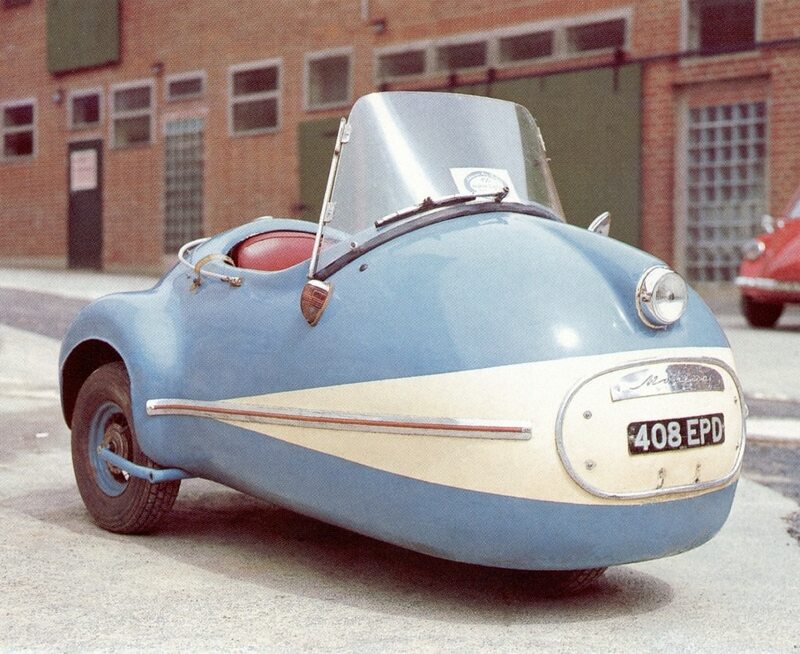 It’s almost certain that the popularity of the little German single-seater is down to its styling. 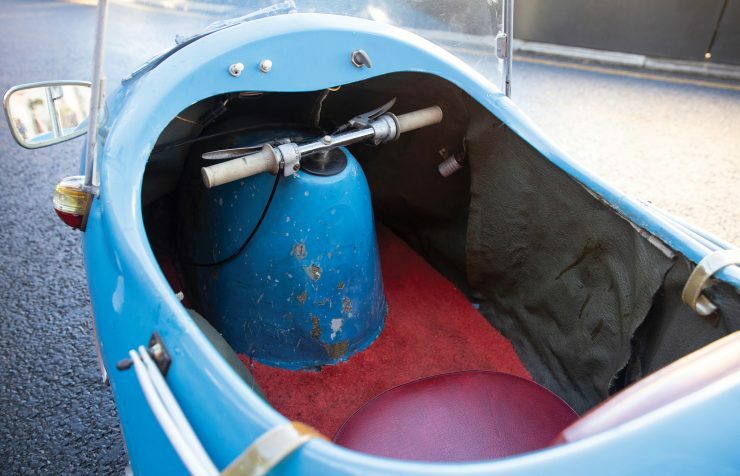 It was developed by Egon Brütsch in the mid-1950s with an elegantly shaped fibreglass body, a simple steel frame, three wheels, one seat, a small windshield, and motorcycle-like handlebar controls with brake and clutch levers. 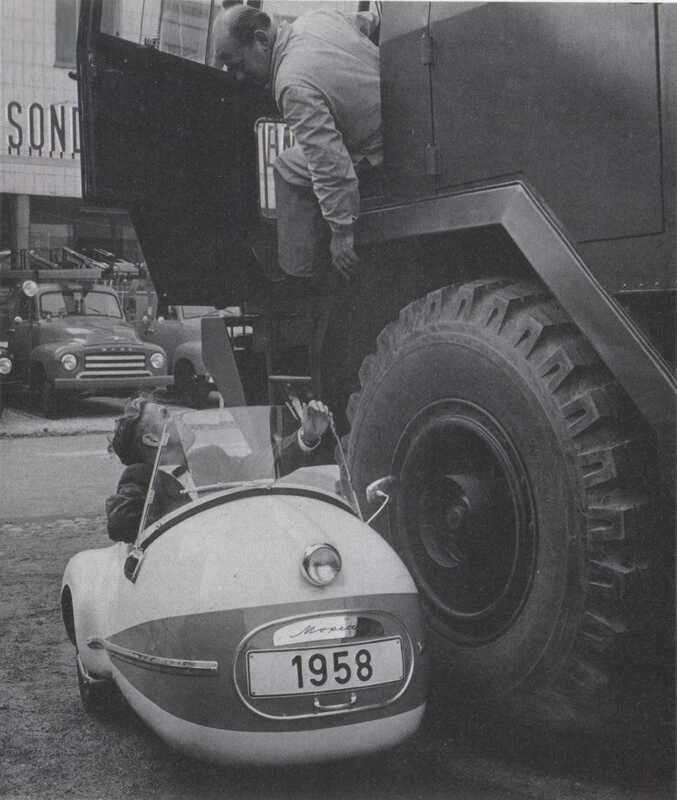 It’s possible that Egon’s design was influenced by the EMD E8 diesel-electric locomotive which had been introduced a few years earlier (based on the EMD E7). 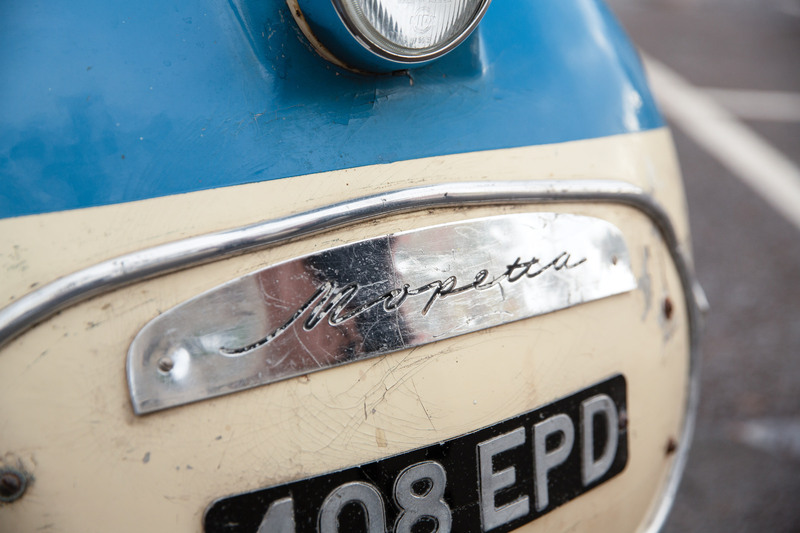 The Mopetta is powered by a small air-cooled German-built two-stroke engine from ILO-Motorenwerke. 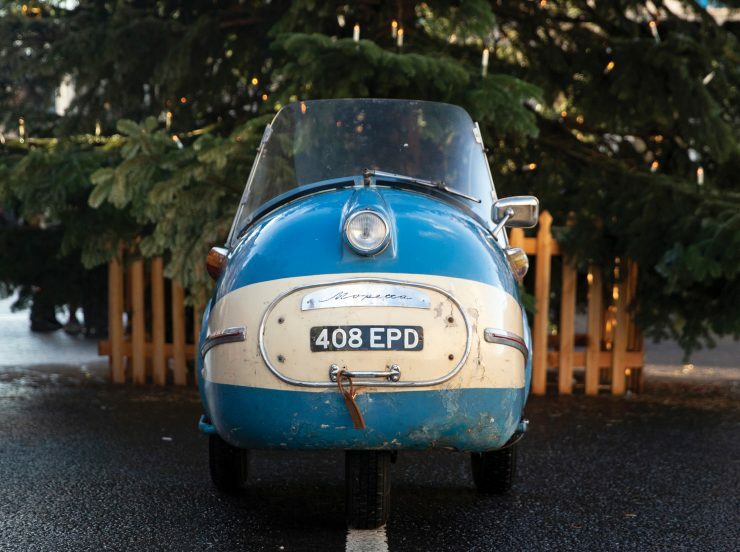 It has a 50cc capacity, a pull-starter, and an integrated 3-speed gearbox, giving the Mopetta a top speed of 22 mph (although speeds of 30 mph have been reported), with average fuel consumption of 92 miles per gallon (US) or approximately 2.5 litres per 100 kilometres. 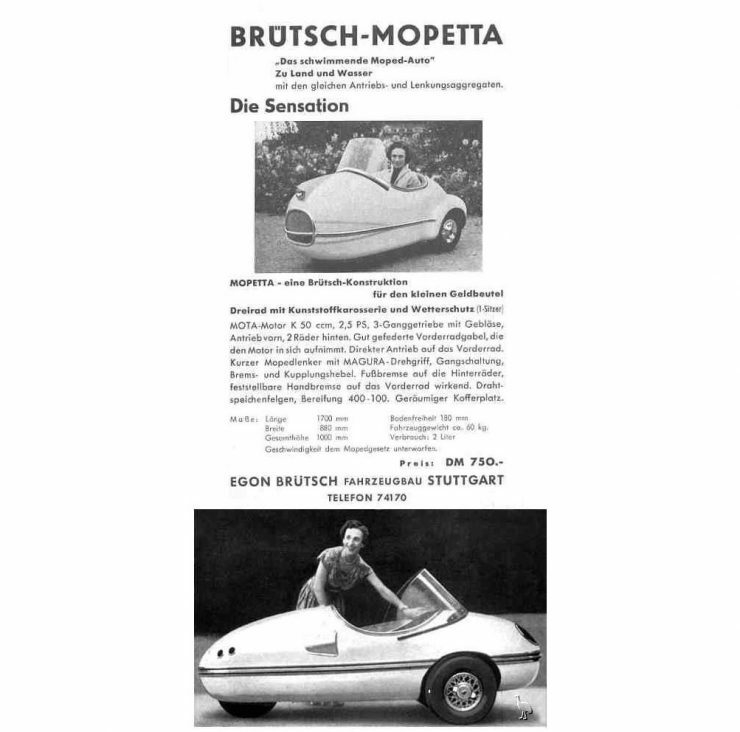 No one has ever accused microcars of having ample headlights and the Brütsch Mopetta is no different, with a small centrally located lamp. 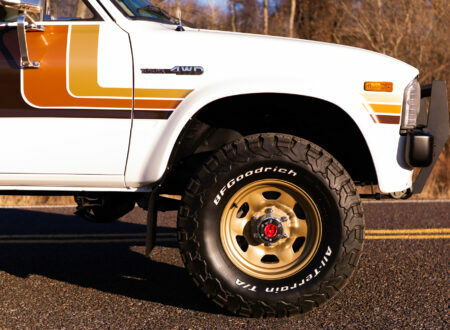 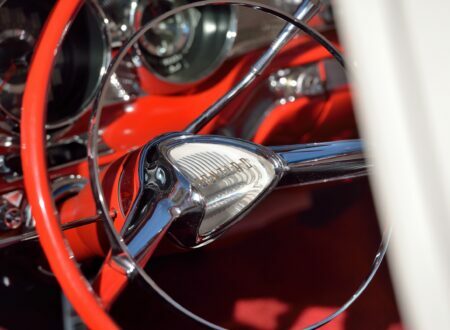 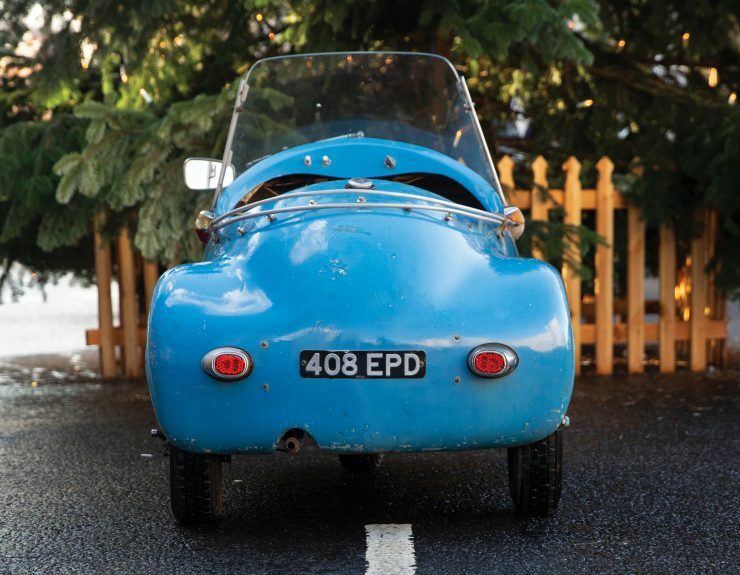 There are twin rear brake lights and indicators on either side of the body, just below the rear vision mirrors. 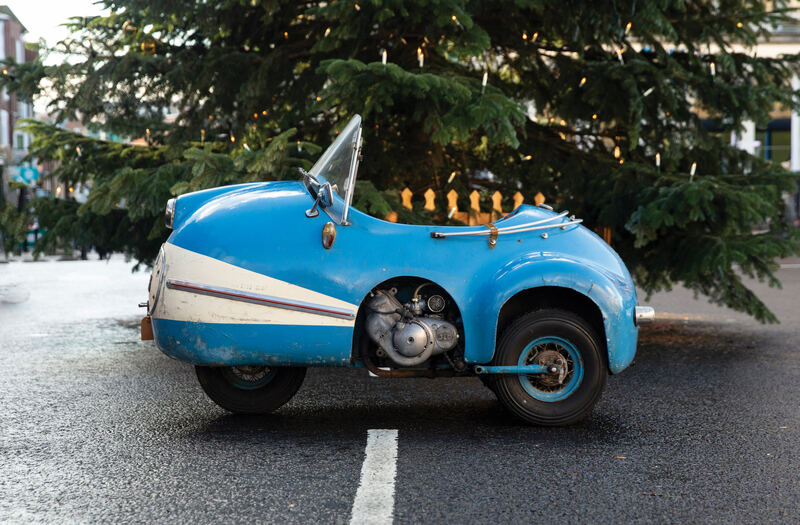 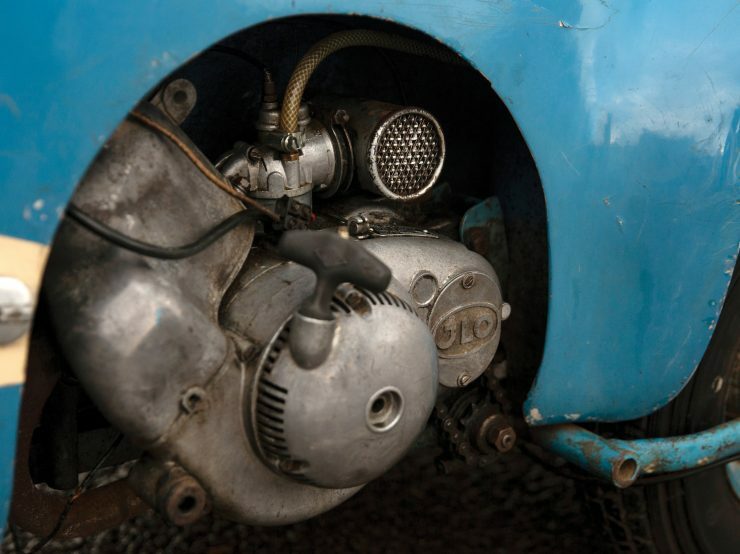 With a kerb weight of 89 kilograms (196 lbs) the Mopetta weighs less than some of its drivers, the incredible fuel economy combined with the ease of parking and ease of use made the German microcar a potentially great solution for post-WWII Germany. 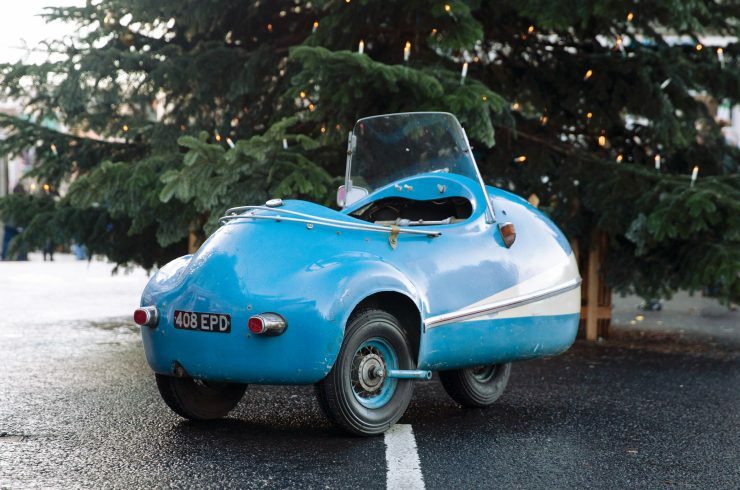 Egon Brütsch was in talks with Opel to mass-produce the Mopetta but sadly nothing came of the talks and production of the car stopped in 1958. 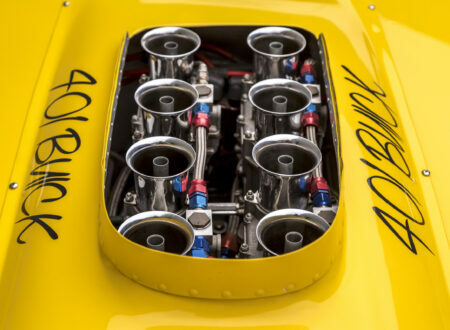 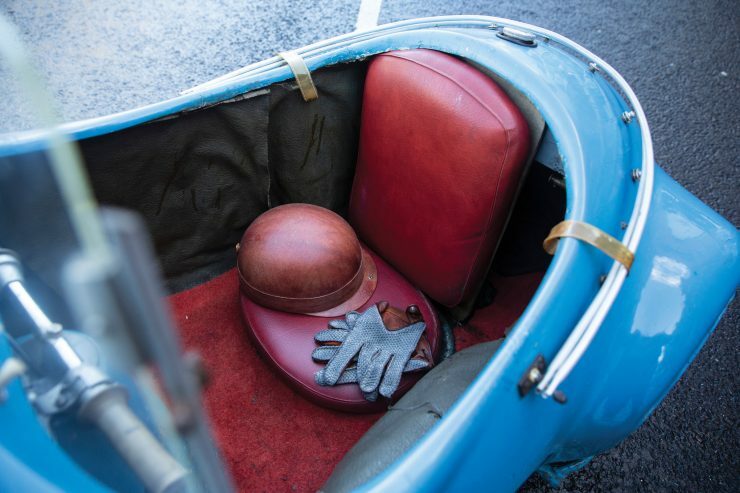 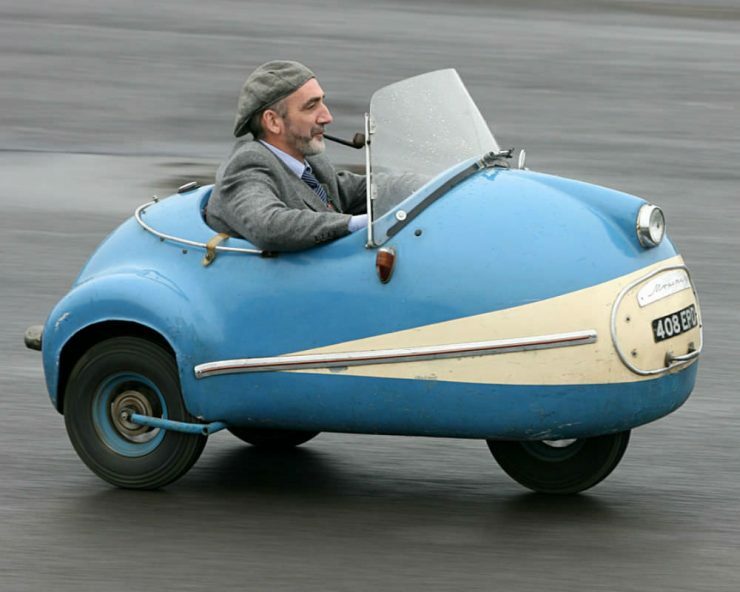 This is probably the most famous of the surviving Mopettas, the photograph shown above of the pipe smoking gentleman driving it has spread across the internet like wildfire, and in 2006 the car was shown at the Goodwood Revival where it set one of the slowest ever laps of the circuit. 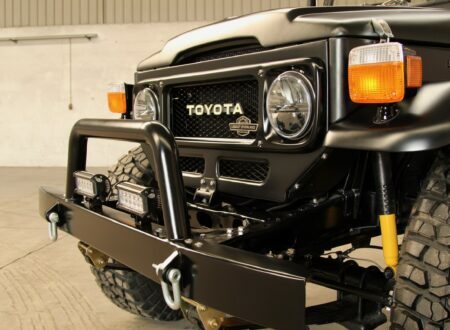 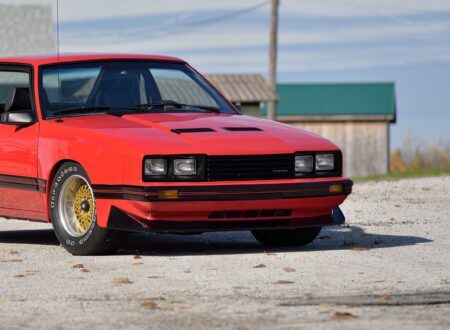 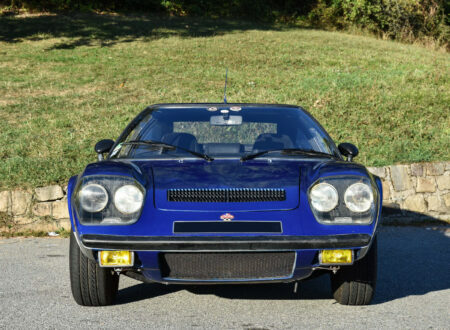 Registered in the UK with the license plate “408 EPD” and the chassis number “482/226267” this Mopetta is due to be offered by RM Sotheby’s on the 6th of February, and it’s being offered with no reserve.